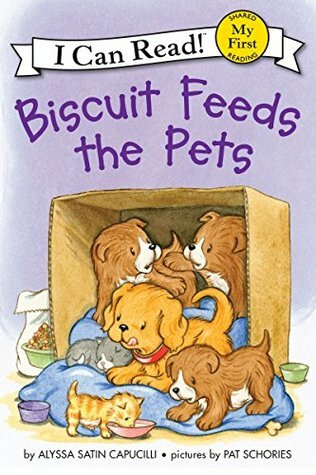 Oh Biscuit! The adorable little pup is trying to help in his own special way. 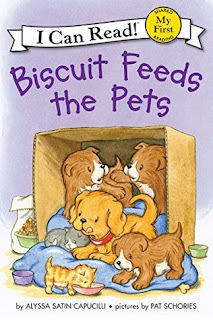 The children really had a lot of fun with this one, they just find Biscuit too adorable.